Live video is available in selected territories. Live audio is available worldwide. 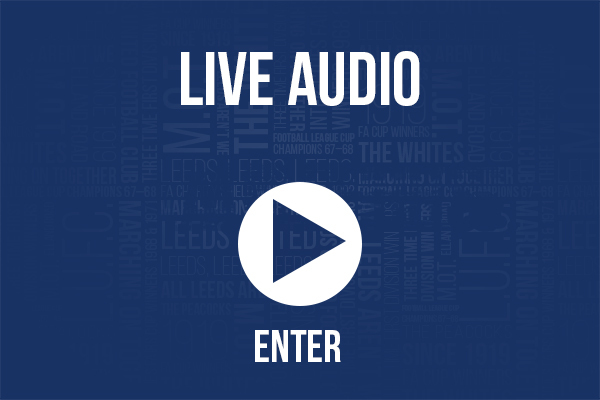 Audio Match Pass including live audio commentary for just 99p per week worldwide. 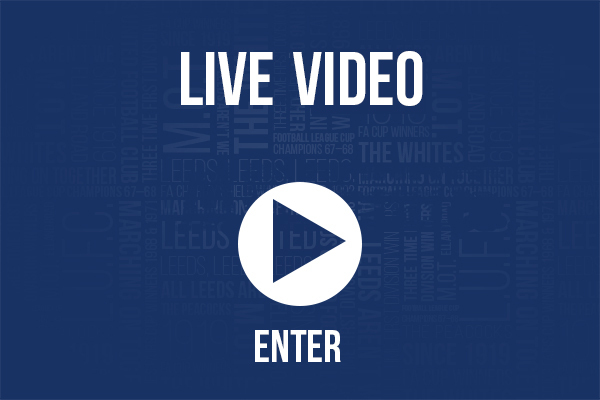 Live video stream of Brentford v Leeds United is available in selected territories.